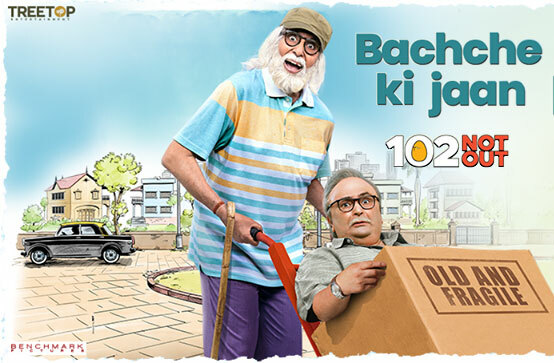 Bachche Ki Jaan Song is from the Bollywood Movie 102 Not Out. The Star cast of this video is Amitabh Bachchan, Rishi Kapoor and Jimit Trivedi. 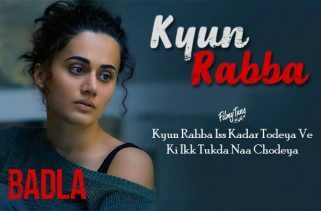 Director of this film is Umesh Shukla. The Expected release date of the movie is on 4th May 2018. 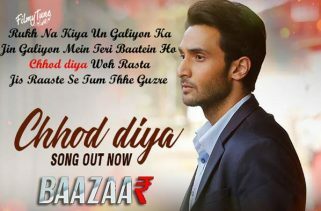 Arijit Singh is the Singer of this Bollywood Hindi Song. Bachche Ki Jaan Song Lyrics are written by Hiral Brahmbhatt and music is composed by Salim-Sulaiman. Mere sir pe nishaana dogi kya??? Bachcha ki jaan loge kya…? 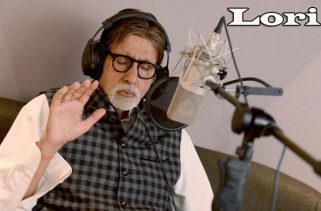 Bachce ki jan loge kya? Bacche ki jaan loge kya…? Bacche ki jaan loge kya?